Birthday’s are the most special occasions for anyone. The birthday wishes from your nearer and dearer ones makes you feel special for the whole day. In fact, the wishes tell you how you mean to them. They certainly give a new momentum to your life. However, now with the technical and technological advancements, everything from birthday invitations to birthday celebrations to birthday wishes is getting online. This is why the birthday templates are the most sought after templates online. Want to throw a party on your birthday to your friends and colleagues? It’s possibly the sweetest news for them. What are you waiting for? Just download our Birthday invitation templates. All our melange of Birthday Templates is handcrafted with passion. Few of our sample templates are presented here. They won’t hurt your pocket as they are absolutely free. What are your plans for you son’s next birthday? No thoughts? 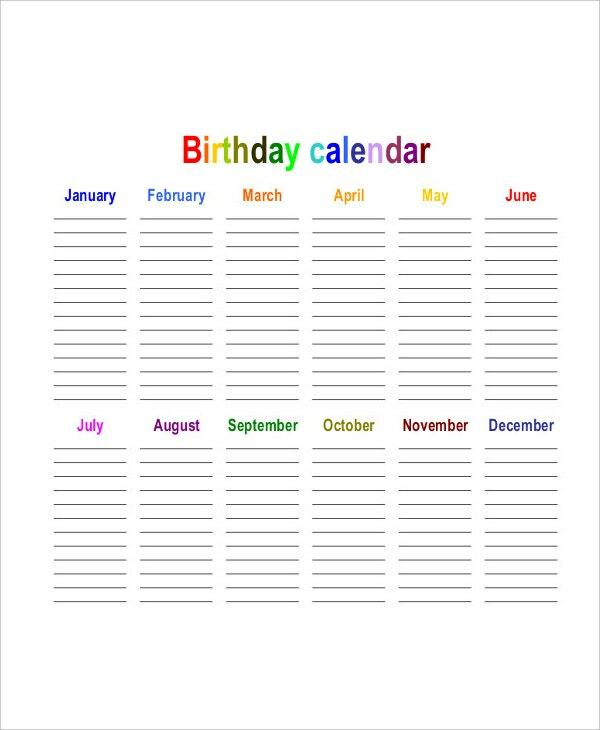 Then start with our birthday card templates. They are weirdly customizable, absolutely free, and worth a click to download. Bring your craftsmanship with your kid’s pic on the facade of the card. See the attention it draws. Be the party the most memorable ever. Flyers are the unique marketing solutions. They are the vastly spread printed material. Also, the leaflets are easy on hands and eyes. The limited amount of content brings in the possibility of great readership. 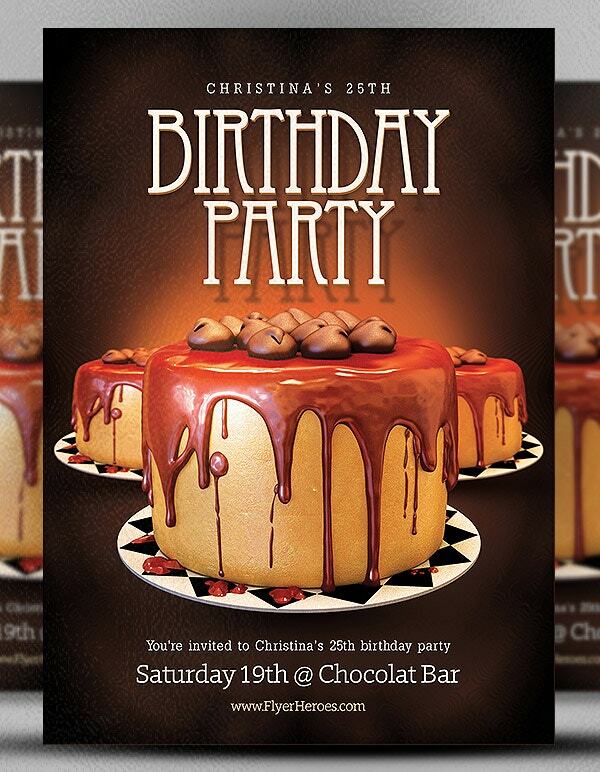 Our Birthday flyer templates are rich in context and design. They are easy downloads. Try the sample ones for free now. Had you ever gave it a thought that what value can a calendar brings to your home, other than just the date, week, and year? If you keep some sense, Calendars can be allured with your beloved one’s photos. That could be you, your wife, or your kids. At times, it could be a group photo also. Our Birthday Calendar Templates are the favorite downloads for many. Check why. Age is just a number for people who are young at heart. However completing 60 years is somewhat an achievement. Our 60th birthday invitation templates are for those 60 years young people who announce the World that you are just 20 for the third time. After all, retirement is not the end of the road. If you are the one who can’t settle with the mediocre options, our best premium birthday card design templates are just for you. Those who are far stretched with the free samples can avail the option. Our best premium birthday card templates are affordable and budget friendly, while fulfilling all your basic wants. Is your spouse reaching forty? What do you have in store for him/her? Give him/her a surprise with a birthday bash. To start with taking our assistance. 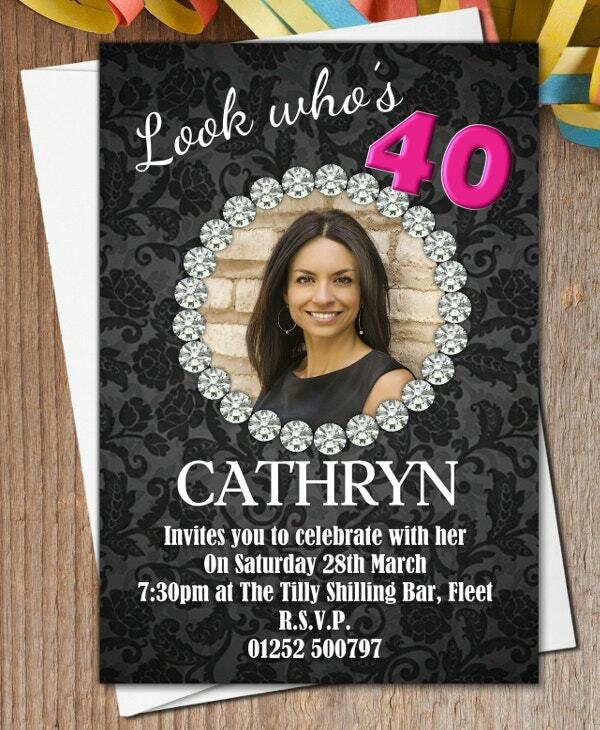 Our 40th birthday invitation templates are so dignified and mature, yet playful. Let your better half drooled over by the wishes. After all, an attempt is innocuous. Who is the superhero at your home? Your dad, you, or it’s your son? 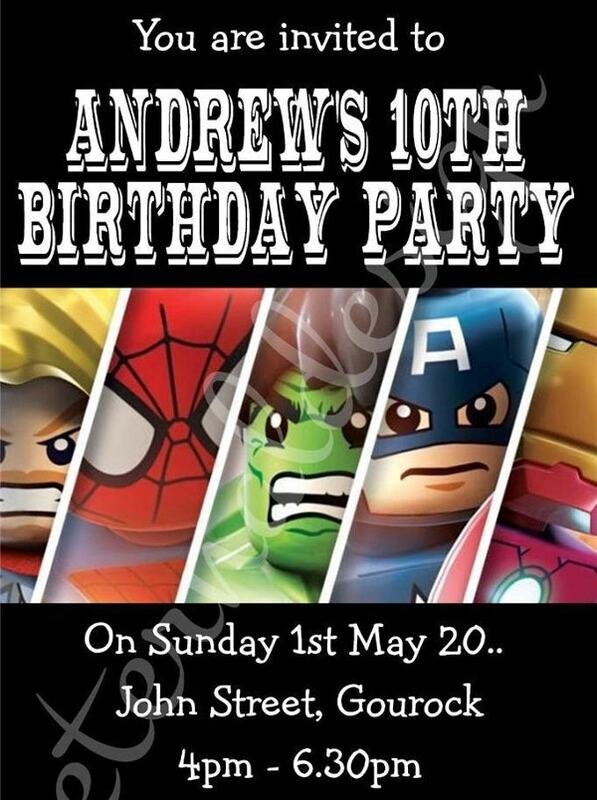 Whoever it might be, our superhero birthday invitation templates can be applicable for men of all ages. Just download them today to arrange a superhero birthday. They are the perfect way to start the bday with lots and loads of images that create fun. Will you be off to Europe on a vacation this birthday? Then it will be a double celebration. But are you prepared enough for the trip? If not, then probably you would return as a loser. 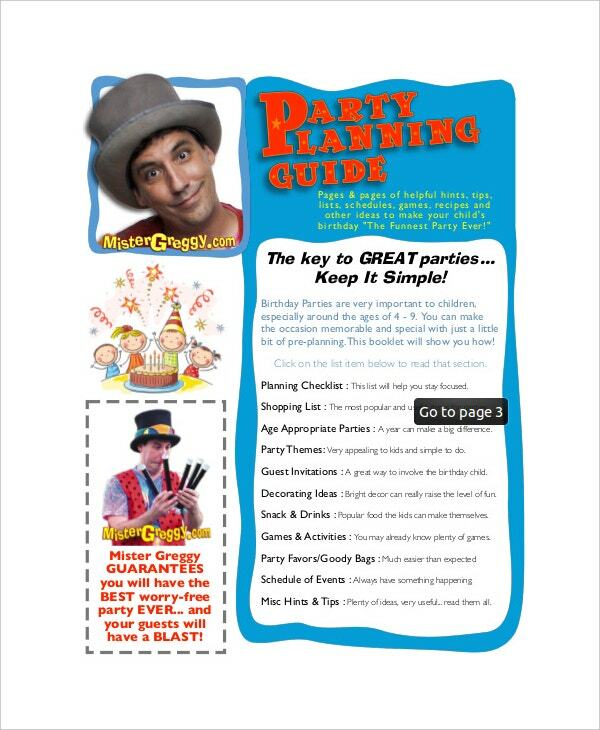 Our Birthday Itinerary Templates act as great reminders and alarms you about your next event or activity much before. Spend your birthday with your nearer and dearer ones without any bitter experiences. When it comes to customization, everybody will have their own thoughts and favorites. We respect your feelings and tastes. 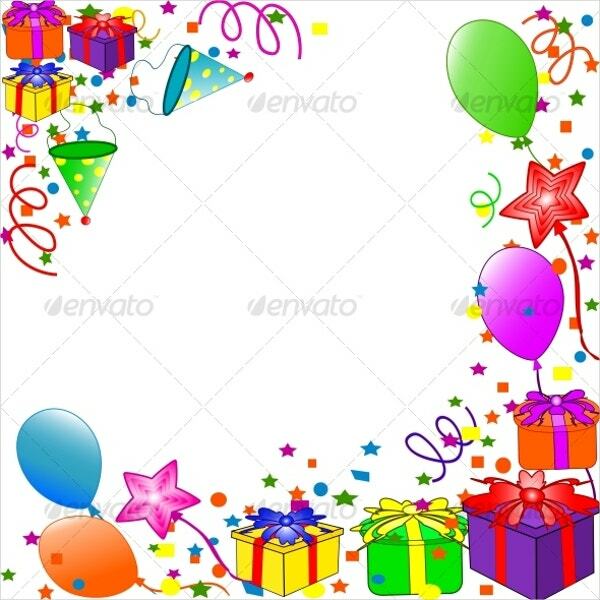 That is the reason our birthday backgrounds allow you to customize your birthday invitations the way you want. Try the mix and match. After all, your experiments on our sample templates wouldn’t cost you much. Is your kid so special for you? Of course, who denies the fact that kids bring the real beauty to any home. So, how are you going to celebrate you son or daughter’s birthday this time? 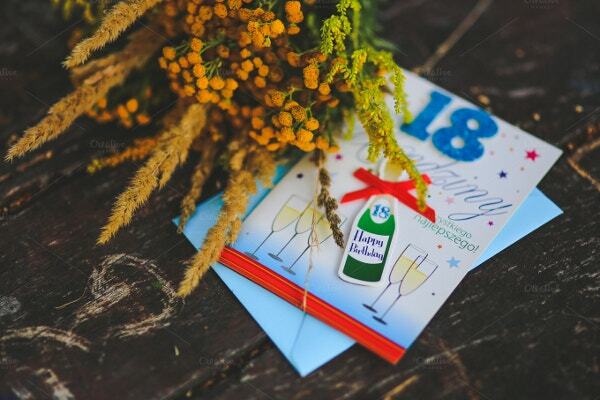 Get some inspiration from our kids birthday invitation templates. They will surely enrich your memory lane if you look back after some time. 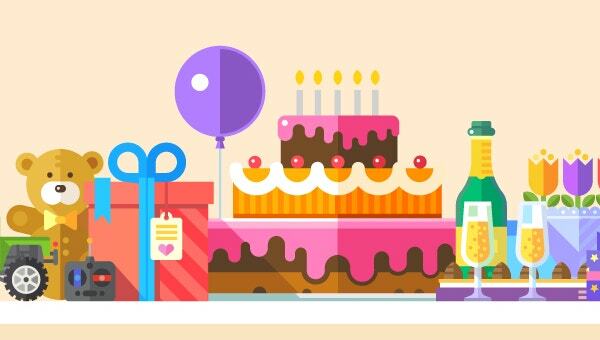 > How to create a Birthday Invitation Template? Everything starts with an idea. Be it an invention or a discovery. If you are pretty clear about the birthday party – such as the day, venue, time, and the invitees list, then your job is probably half done. 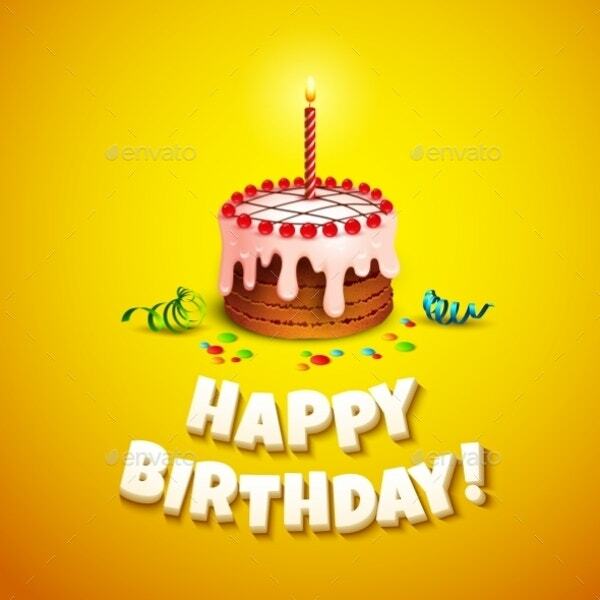 After all, many service providers offering birthday invitation templates out there for free. Just download them and add the necessary ingredients. 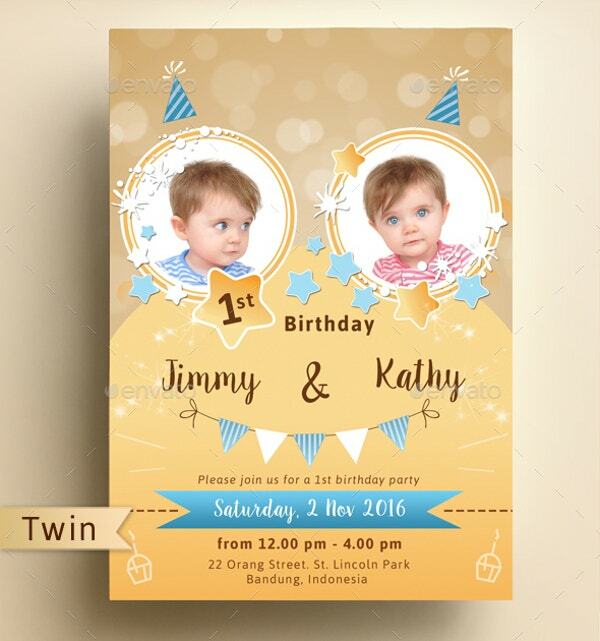 A birthday invitation template reduces the stress of creating a birthday invitation right from the scratch. In other words, you can invest the same effort and time on beautifying and bring your variation to the template. 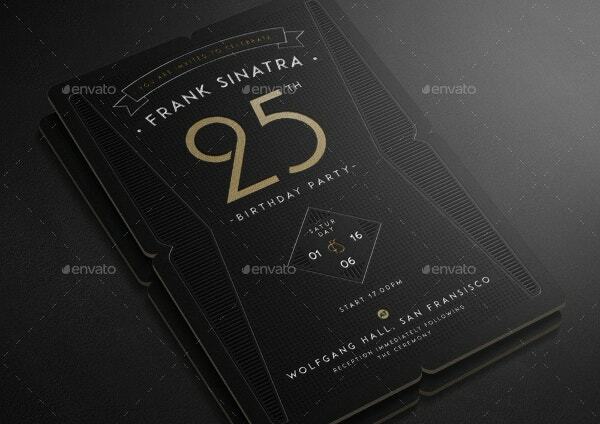 Our professional birthday invitation templates will match to anyone’s needs by all means. They will not miss a single element of any chance. Birthday invitation templates are purely personal and you will not face a punishment if you didn’t abide by the rules. Albeit, keeping few things in mind, while designing one will prevent you being mocked in the public. If you don’t like the gifts and other presentations, please do mention it in the template. Tell the hosts what to expect – If the party hosts any brewer items, make a mentioning of that. It helps the teetotalers prepare much before. Birthday parties are fun-filled activities. In this regard, a birthday invitation should ignite the curiosity about the bash and generate enthusiasm about what’s in store. We can confidently tell you that our templates meet both the requirements and satisfy both rules.